Birchall Blackburn Law > Blog > What is Conveyancing? Put simply, conveyancing is the act of transferring property from one person to another. 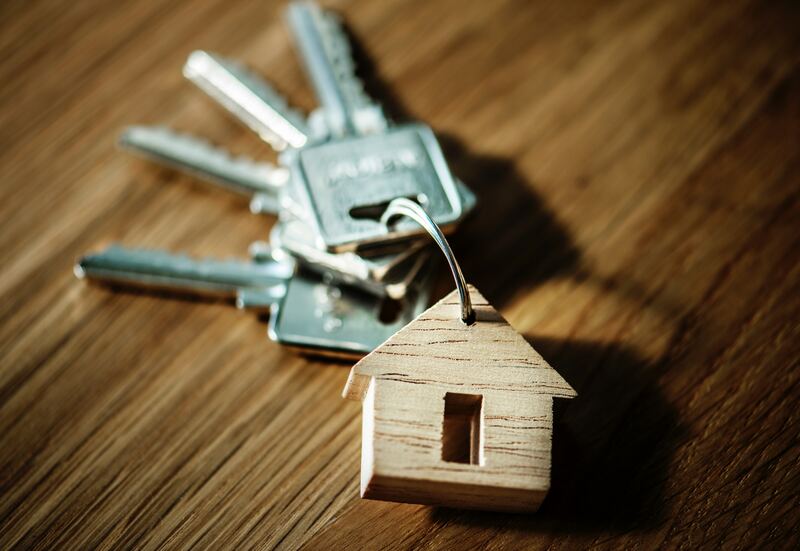 It’s essentially the legal ‘legwork’ involved in home ownership; starting when an offer on the property is accepted and ending when the new owner receives the keys to their new home. It may seem that the conveyancing process use a lot of jargon – but don’t worry! Check out our Glossary of Commonly Used Conveyancing Terms for a breakdown of all the legal terms. Checking documentation such as the contracts and title deeds and making enquiries to clarify certain details. This is the part where a conveyancer will check the title register at the Land Registry to prove the ownership of the seller. Assessing whether or not there are any existing boundary disputes or financial issues that may affect the property. Conducting a search for any plans proposed by local authorities like plans to build a motorway through your property. Conducting an environmental search – a report that covers whether or not the property is on or around contaminated land, gas hazards, ground stability issues and so on. Drawing up draft contracts containing details such as fixtures and fittings included with the property. The terms of the contract are negotiated between the two solicitors. Once the contract is finalised it’s signed by each party…ready for the exchange. Giving advice on additional costs including stamp duty, land tax and land registry fees. Exchanging contracts between the buyer and seller and negotiating a time and date to finalise the contracts. Financial transactions: Transferring the deposit to the seller’s solicitor, requesting the mortgage advance (loan) from the lender, transferring the property purchase price minus the deposit to the seller’s solicitor. What happens if I’m in a housing chain? If you’re in a housing chain then your solicitor will still exchange contracts but the process can’t continue until everyone in the chain confirms they’re happy to proceed. So, if one person delays the chain then everyone in that chain is delayed. How can Birchall Blackburn Law conveyancers help? Birchall Blackburn Law provides a full conveyancing service for both commercial and residential property. We’re certified as a a Conveyancing Quality Scheme (CQS) member recognised by the Law Society of England and Wales. We’re on several major lending panels such as Santander, HSBC’s conveyancing panel and Lloyds Banking Group’s solicitor panel. This helps us avoid duplicated costs and time splittage, bringing you an efficient and high quality service. Our team is renowned for being friendly and organised. The entire process is kept as straightforward as possible, as we avoid heavy use of legal jargon and over complicated explanations.